For patients who are suffering from gum recession, gum grafting may be for you. Here we will go over the basics of this procedure. 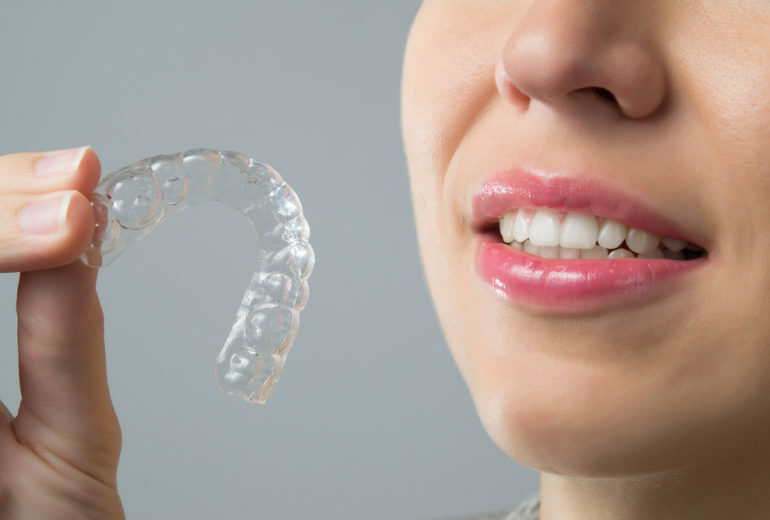 A gum graft is a type of dental surgery performed to correct the effects of gum recession. 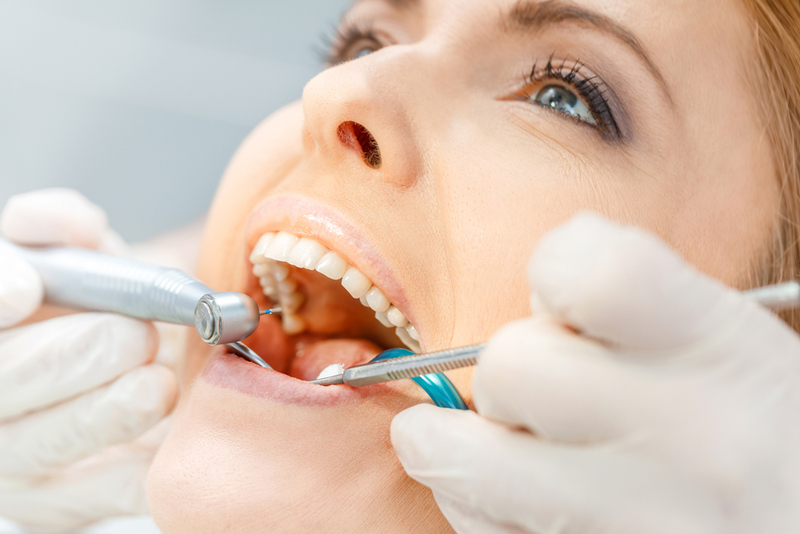 It is a quick and relatively simple surgery in which a periodontist removes healthy gum tissue from the roof of the mouth and uses it to build the gum back up where it has receded. Gum recession occurs when gum tissue wears away, exposing more of the tooth at the root. This may cause increased sensitivity, especially when eating or drinking hot or cold foods. Because gum recession tends to happen slowly, many people do not realize it is happening to them. Gum grafting involves carefully placing a small amount of new tissue in an area where little or no gum tissue currently exists — typically recommended to prevent further gum recession or to cover root surfaces of your teeth that have become exposed. 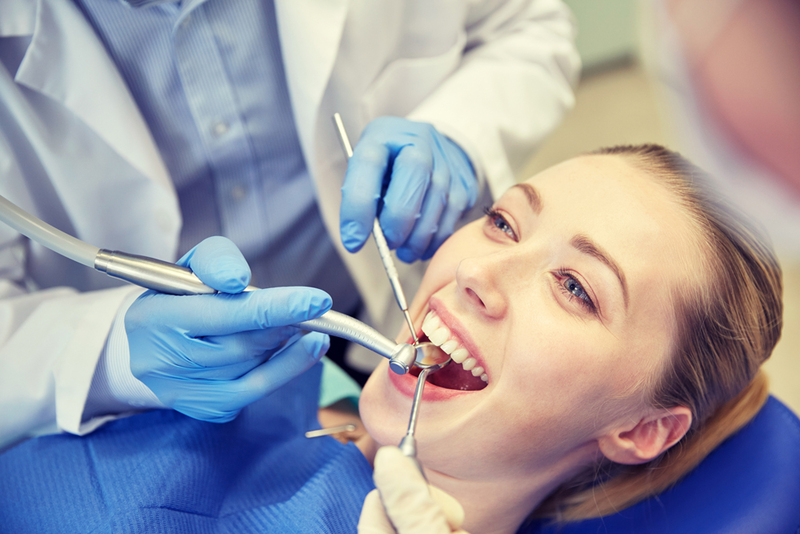 The tissue used in this procedure may come from a variety of sources but usually is taken from the roof of the mouth, after the area has been numbed for your comfort. Then it is delicately sutured in place, using suturing material which may be finer than a human hair.